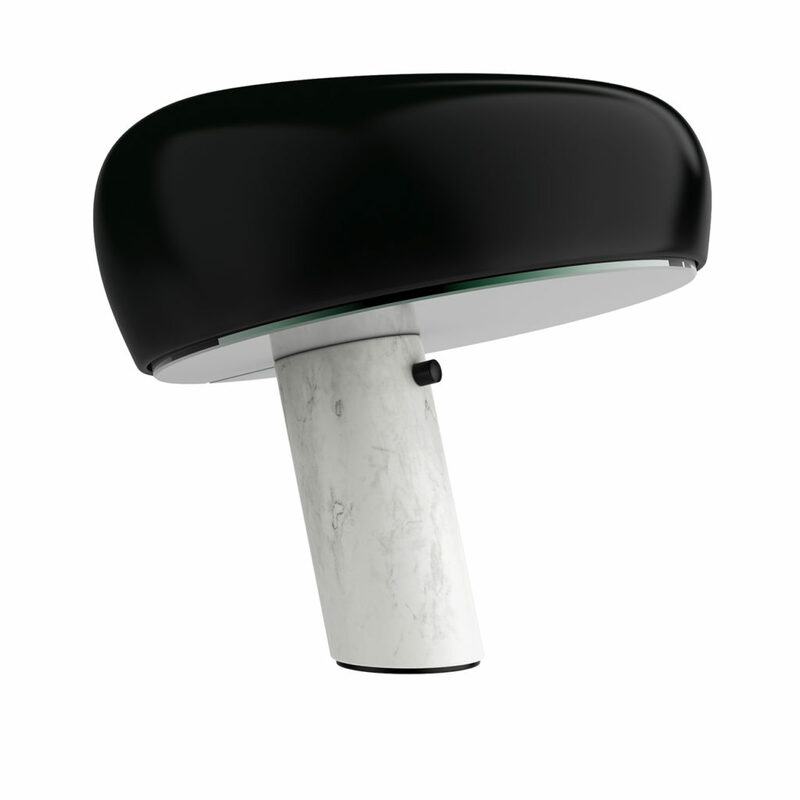 3d model for Snoopy Table Lamp designed by Achille and Pier Giacomo Castiglioni in 1967 for Flos. Inspired by the Charles Shultz invention, and popular cartoon character, the Snoopy light is made from an enamelled black metal reflector, with an Italian white Carrara marble stand and integral touch dimmer. Dimension of the lamp: 37cm (H) x 39.5cm (D). The vray and corona file comes with materials in place, ready to render it.